Basically everyone considers Apple's emojis to be the 'official' ones when there's a misunderstanding – so much so that even competitors have changed their versions to more closely resemble Apple's over time. 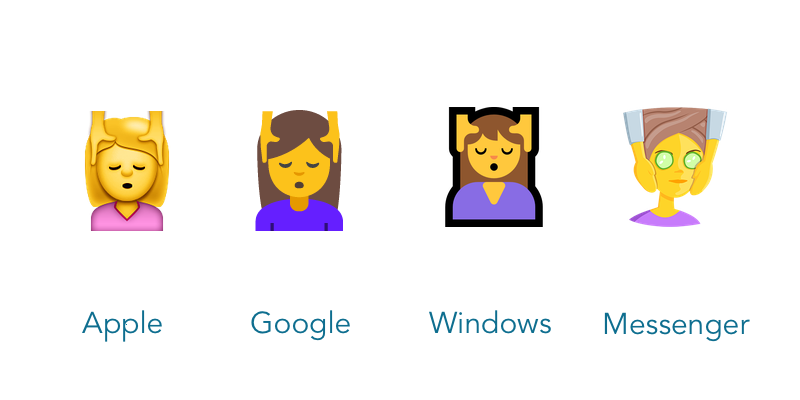 In Android Nougat, for example, Google is opting to change its dancer emoji from an amorphous blob into a human-shaped lady, just like Apple. 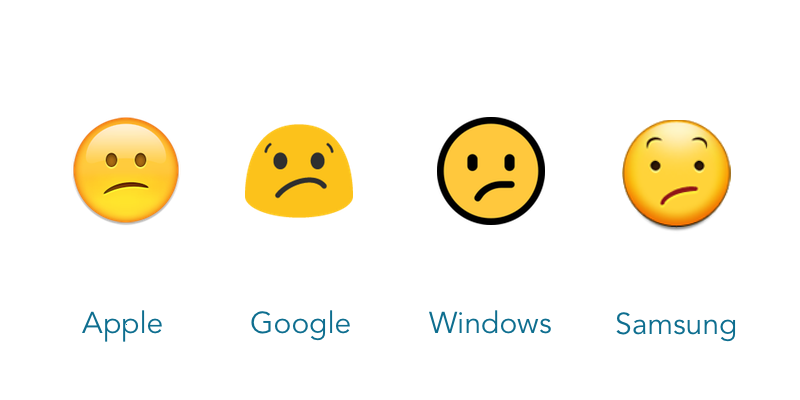 Microsoft did something similar when it dropped the boring information desk person emoji for Apple's sassier version. Left-Right: Information Desk Person on Windows 8.1, Windows 10, iOS. There's so much room for confusion between platforms still, and the inconsistency between Android, iOS and even different manufacturers of phones like Samsung and LG make it even worse. All of us have sent an emoji to someone thinking it meant one thing – grimacing or a hug – only to have people ask us why we sent that emoji and if something's wrong. But even Apple doesn't get it right all the time. Here's the five emojis we think the company should change when iOS 10 comes out this year – to help us all stop having so many misunderstandings. Ed Note: This article was written just before Apple dropped new emojis in the latest iOS 10 beta. We'll be covering all the real emoji changes in iOS 10 over the coming months. I had no idea this emoji was supposed to represent hugging until I actually started researching which emojis were most confusing. It doesn't make sense that the hands face outwards – this also happens on other platforms. As it is right now... it just looks like jazz hands. 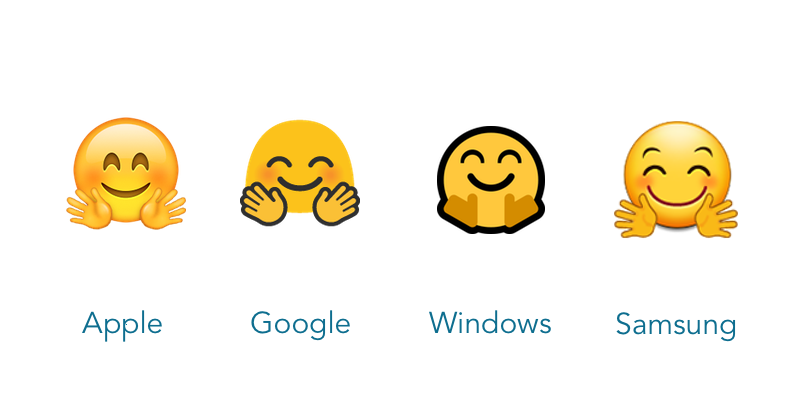 Above: Hugging Face on Emoji One. I'm confused all the time... about this emoji. Apple's version shows some mild disappointment, or perhaps a little confusion, but it doesn't really communicate much at all beyond that. 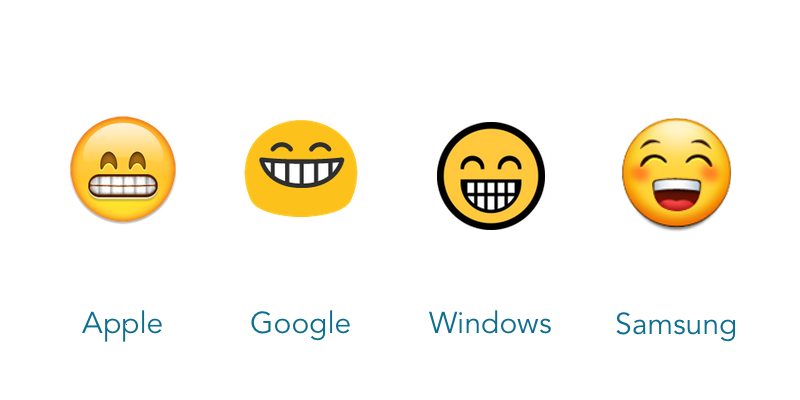 Microsoft and Google do a much better job here, giving the mouth a more definitive confused feel. My ultimate favorite is Mozilla's bizarre option, however, which looks really damn confused. Above: Confused Face on Mozilla Firefox OS. Ironically, I'd be far more likely to use the dizzy face emoji for confusion, even though it's completely unrelated, which brings us to our next winner. Did you know there's a dizzy emoji? Me neither. 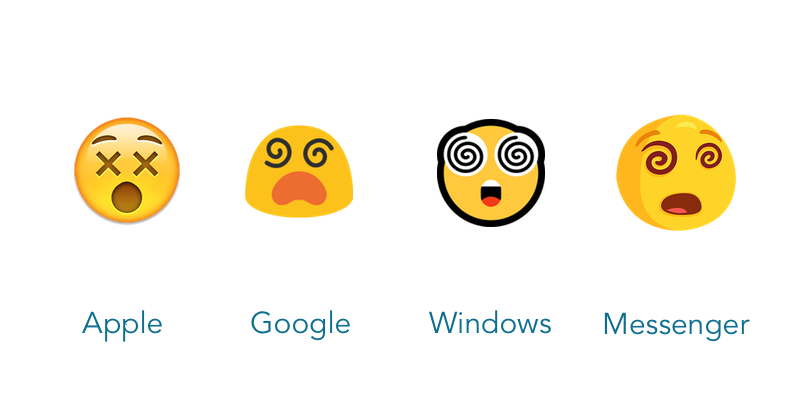 Apple's emoji for dizzy face implies it's more shocked or surprised than overwhelmed or dizzy – meanwhile, Google, Microsoft, Facebook and others use circular eyes to relay the emotion much better. 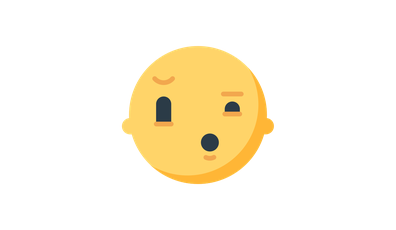 None of the emoji used on any platform actually use the [dizzy symbol] and even worse, the emoji on iOS looks incredibly similar to the astonished face, which uses almost the exact same art. Whoops – time for a new lick of paint. Apple's version of this emoji implies anticipation or grimacing, but across the board, every other company's version is more like a smile than anything else. This one causes me endless confusion, particularly when I'm texting Android friends... and nobody really understands what it actually means. Ed Note: this has been updated in iOS 10 beta! I always thought this one was called the head massage emoji, but it's actually completely the opposite – a face massage. 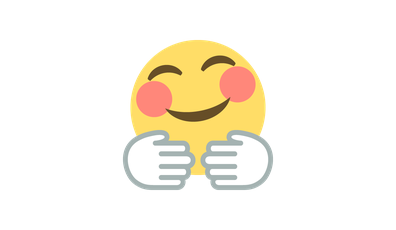 The one I love most is Facebook's new version – it shows a lady getting a face massage with her hair up and cucumbers in her eyes, rather than a bland emoji with little detail. Did we miss anything? Is there an emoji that annoys you more than the ones we listed here? Tweet us @emojipedia!